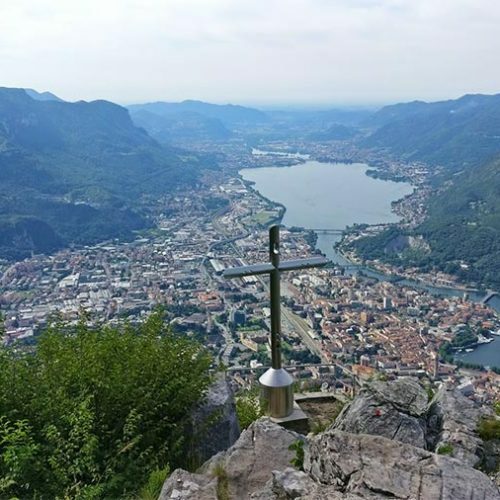 Reaching the new steel cross standing out on San Martino mountain in Lecco overlooking Lake Como and Lakes Briantei with surrounding mountains. 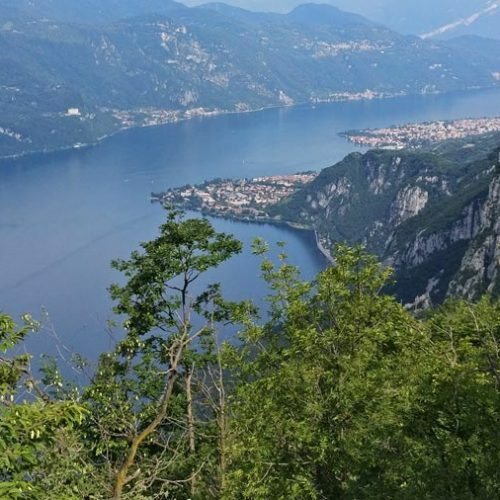 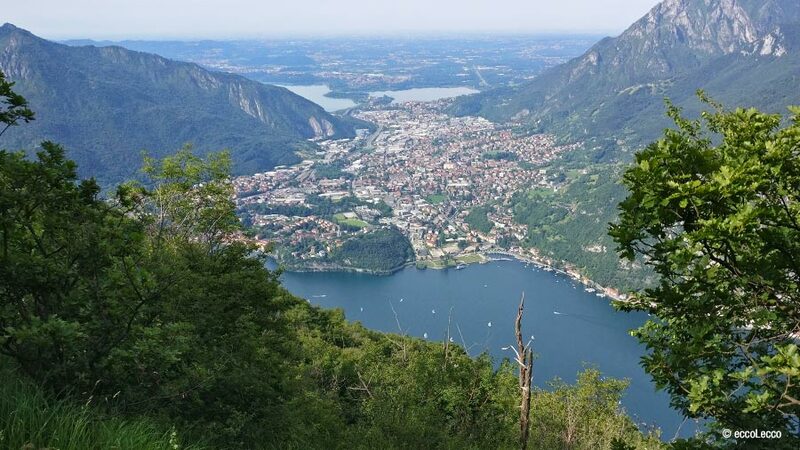 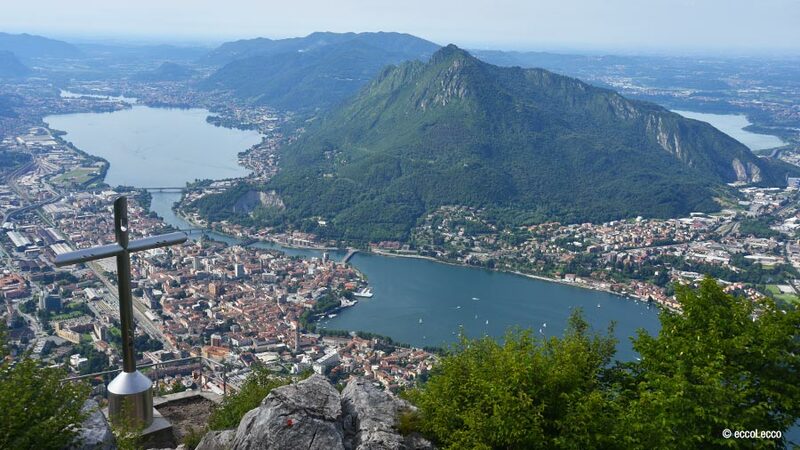 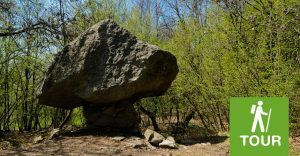 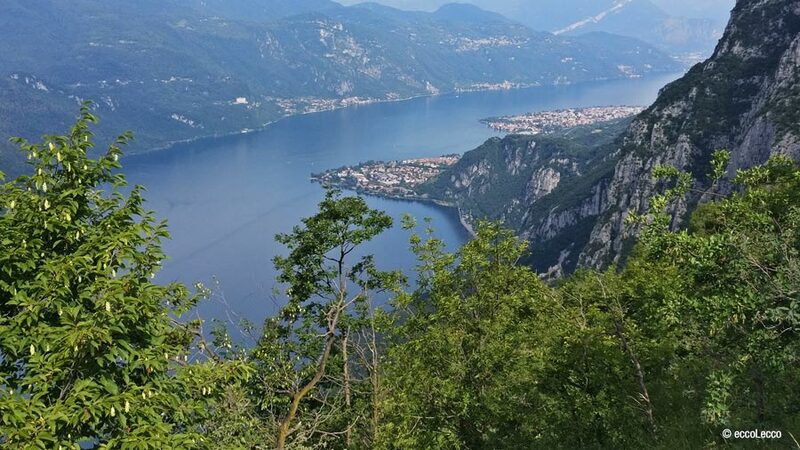 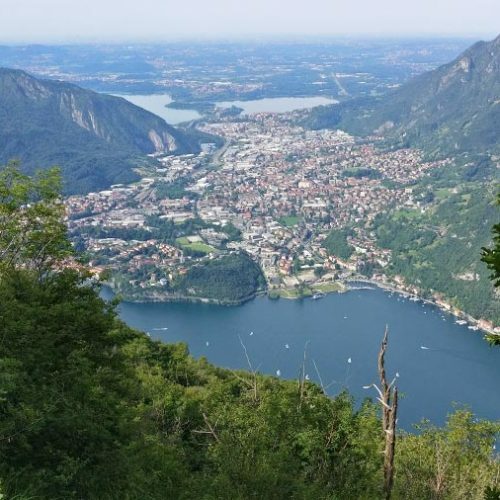 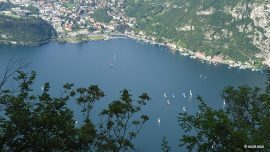 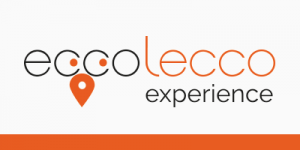 Reach the district of Rancio in Lecco, driving on the old road connecting Lecco to Valsassina and after have crossed the bridge on the Gerenzone torrent, turn left into Via Quarto and go on until you reach a park near to the cemetery. 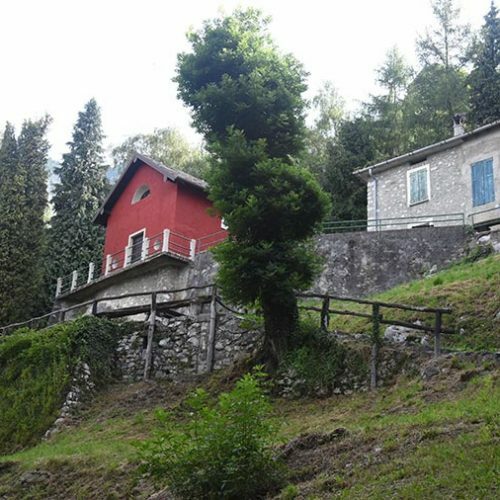 From here you walk in the residential area where you find the signs for path n.52 and a rise. 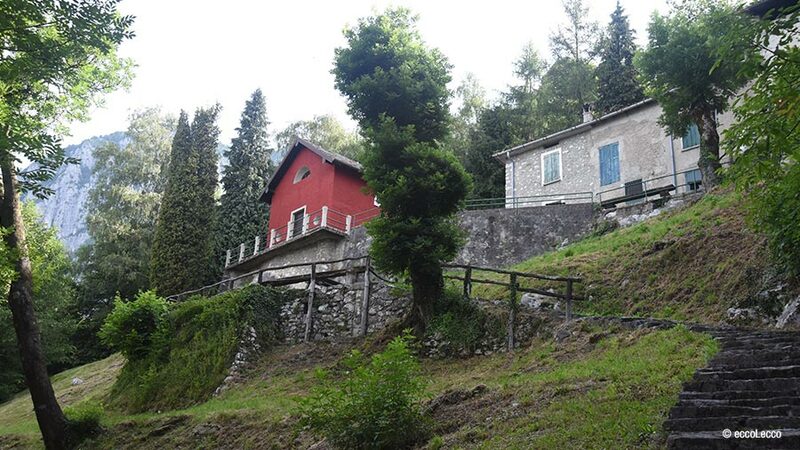 Go straight on until you reach a villa and take the path on the right using the staircase and take the mountain path. 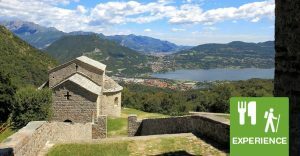 After 45 minutes you reach the Chapel of San Martino, dedicated to Madonna del Carmine, where you can enjoy an extraordinary view on Lake Como, Lakes Briantei and surrounding mountains. 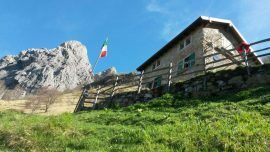 If you like to keep on walking you can take the path Silvia, behind the Chapel (on the right) and reach the Cross of San Martino. 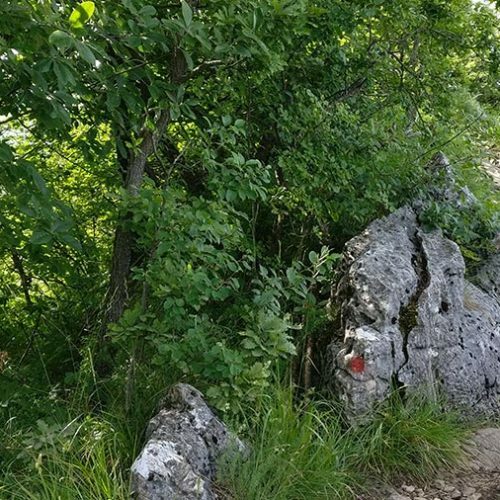 The path has short parts on rocks and others equipped with chains. 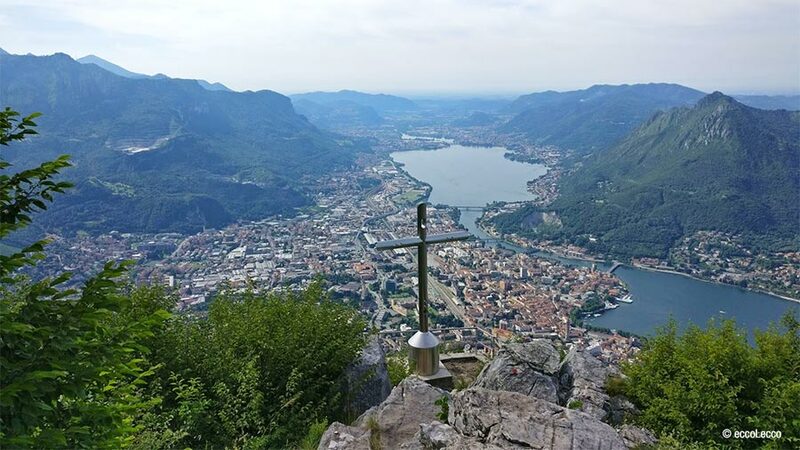 As soon as you arrive on top you can admire a wonderful panorama and see the new steel cross placed in 2014 by GER (excursions group of Rancio). 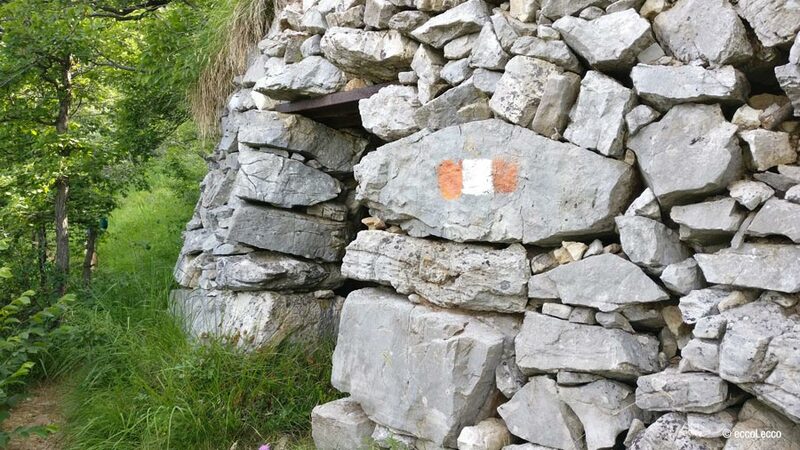 Silvia path is recommended for people with mountain experience, and it is not suitable for kids. 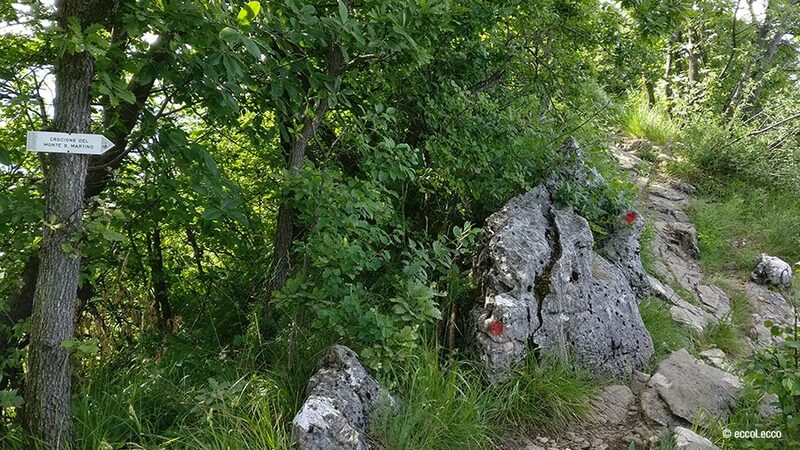 Along the path you cross another one that takes to the Medale. 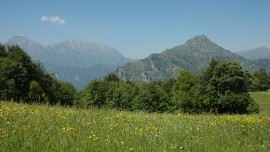 From the Chapel you can also go straight on and reach the Rifugio Piazza (30 minutes). 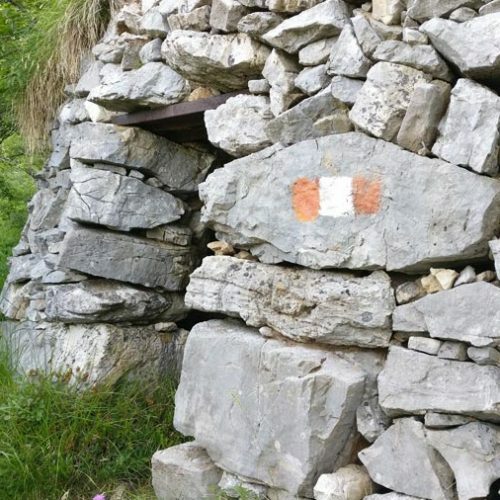 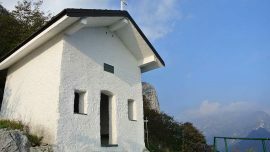 The hut, Rifugio Piazza, is managed by Alpini volunteers and is usually open on Thursdays and Sundays, but only the waving of an Italian flag in front of the chapel (also visible from the city of Lecco) ensures the actual opening.